JCB 525-50 525S 525 Telescopic Forklift Workshop Manual This Service Manual covers the following machines: 520-50 (520 N…. 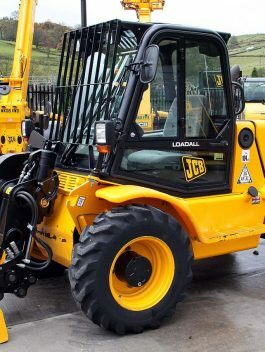 This service guide is a maintenance troubleshooting and workshop manual reference used for maintaining, disassembly and servicing the JCB machines. 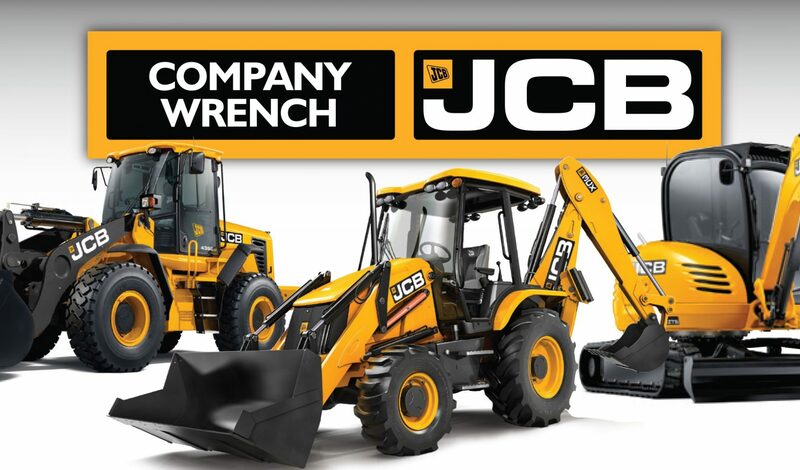 It provides comprehensive information on identifying JCB machines features, components, and spare parts troubleshooting problems and performing disassembly procedures.